Aluminum elbow (forearm) with gradual height adjustment. crutch. It is designed to deliver safe support for persons who need additional stabilization during walking. It is available in gray and blue. 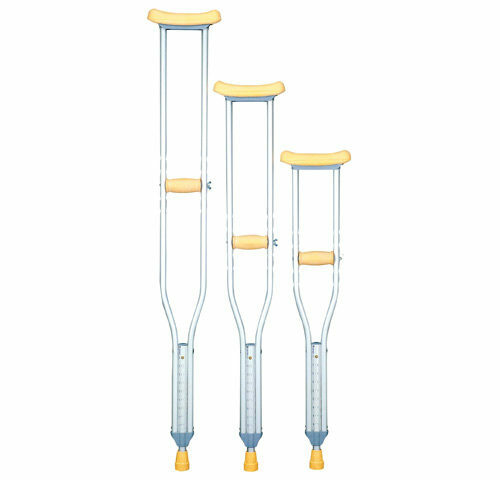 These crutches include special, soft underarm supports and handgrips. The devices are made of aluminum and they have double adjustment of height. They are available in 3 sizes and sold in pairs. Foldable cane equipped with reflective elements ensures safety for visually impaired or blind persons. 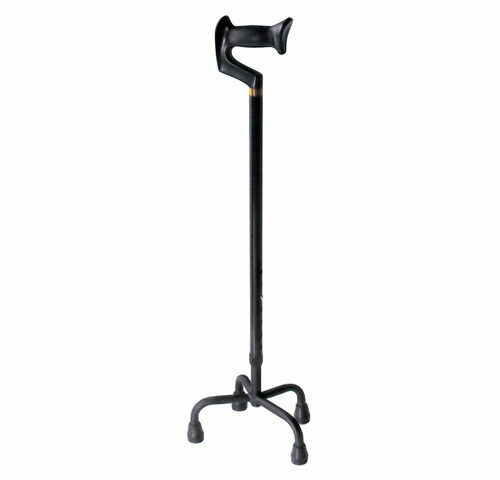 Cane with height adjustment facilitates walking for elderly or disabled persons. Thanks to its 4 legs and wide support base it ensures increased stability and safety during walking. 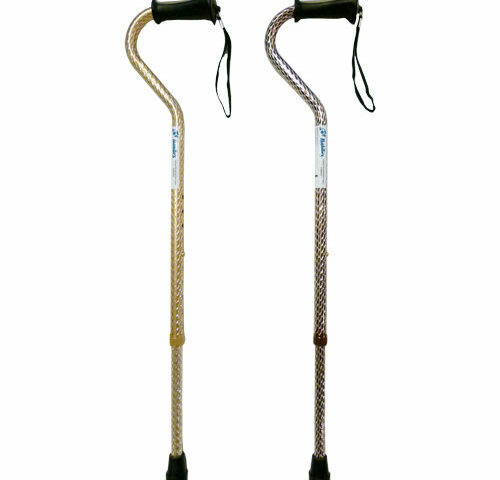 Aluminum, fashion canes facilitate walking for elderly or disabled persons. 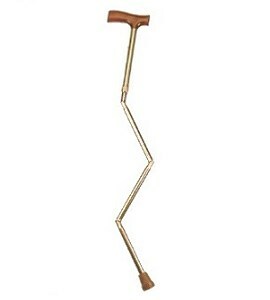 They are equipped with height adjustment function and with handgrip made of maple wood. Canes are available in 4 styles: scotch, flowers, chessboard, milk chocolate. 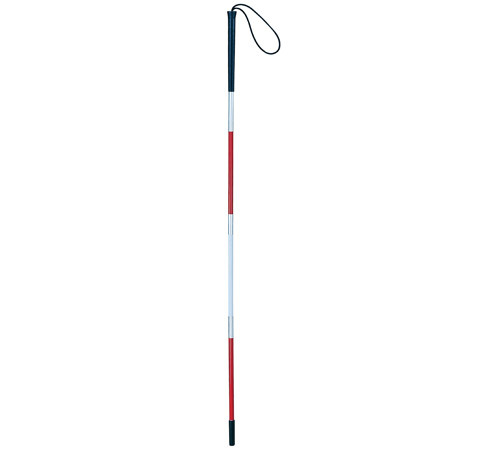 Aluminum canes facilitate walking for elderly or disabled persons. 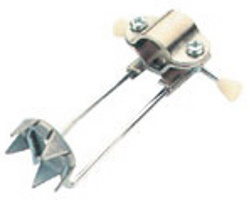 They are equipped with height adjustment function and with handgrip made of wood. 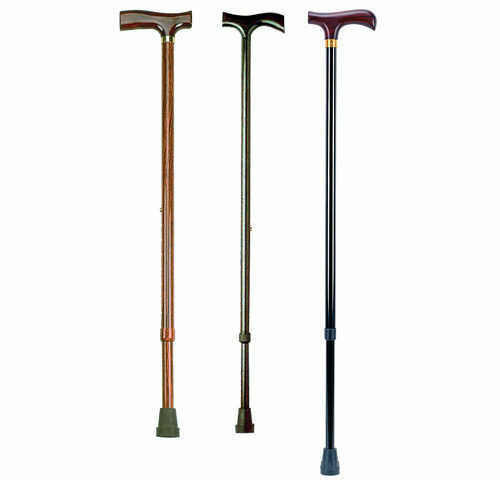 Canes are available in 3 colors: black, brown & graphite (marbled). 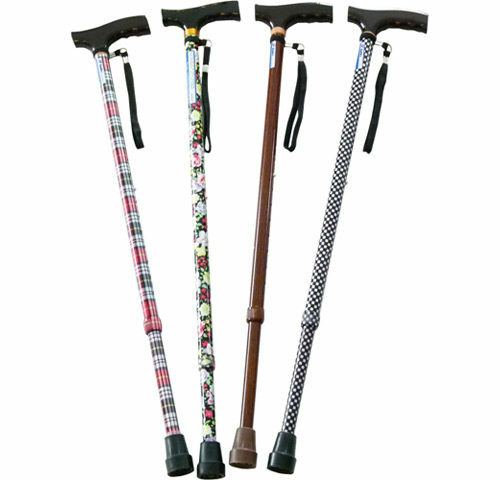 Wooden canes facilitate walking for elderly or disabled persons. 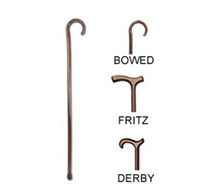 They are available with one of 3 types of handgrip profiles: bowed, fritz & derby. 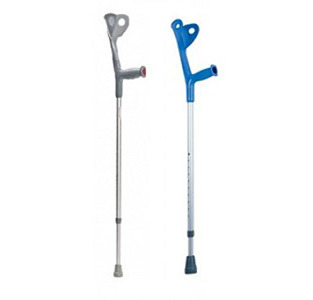 Universal anti-slip tip, which is easy to mount on all types of canes & crutches. 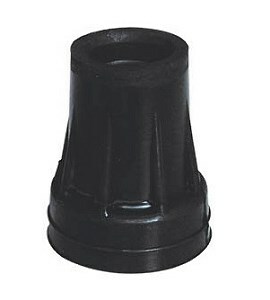 Universal, rubber feet for canes of different types. Available in black. 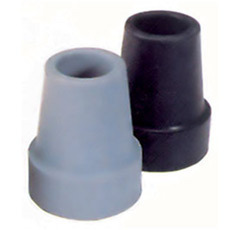 Rubber feet for crutches of different types. Available in following colors: black, grey & orange.